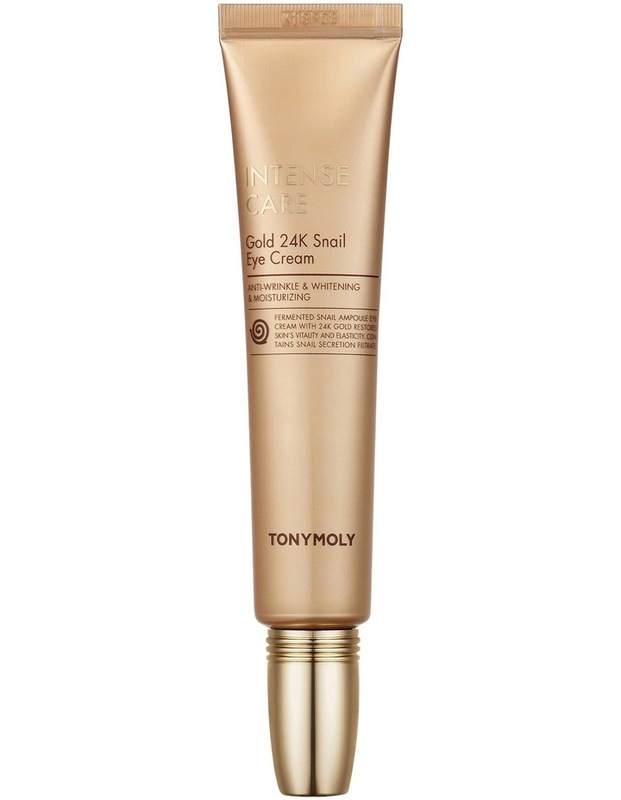 Discover the power of the 24K Gold Snail Eye Cream! You will see instant regenerating and moisturising effects of the snail filtrate, and brightness from the 24k gold. Upgraded with EGF, (Epidermal Growth Factor) a key ingredient (medically and scientifically proven) to increase skin cell activity for hydration and elasticity. This eye cream will not only moisturize , tighten and lift your eye area, it smoothly fits in the skin like primer to gently and tightly fill in-between wrinkles.